In June of this year Teeling whiskey will be the subject of a TV3 documentary series called ‘Whiskey Business’. The focus of the documentary will be the two Teeling brothers, Jack and Stephen, who have been working for the last few years to bring the whiskey distilling tradition back to the Liberties area of Dublin. 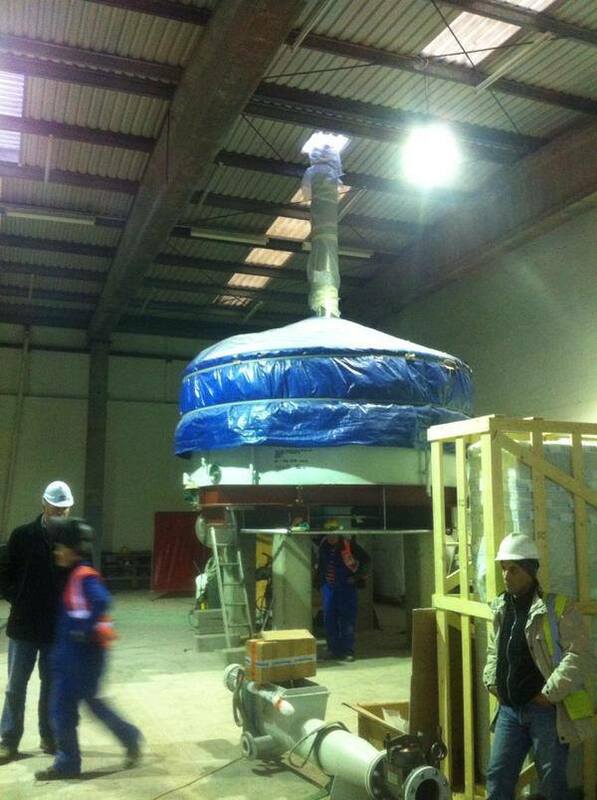 Some of the new machinery being installed in December 2014. 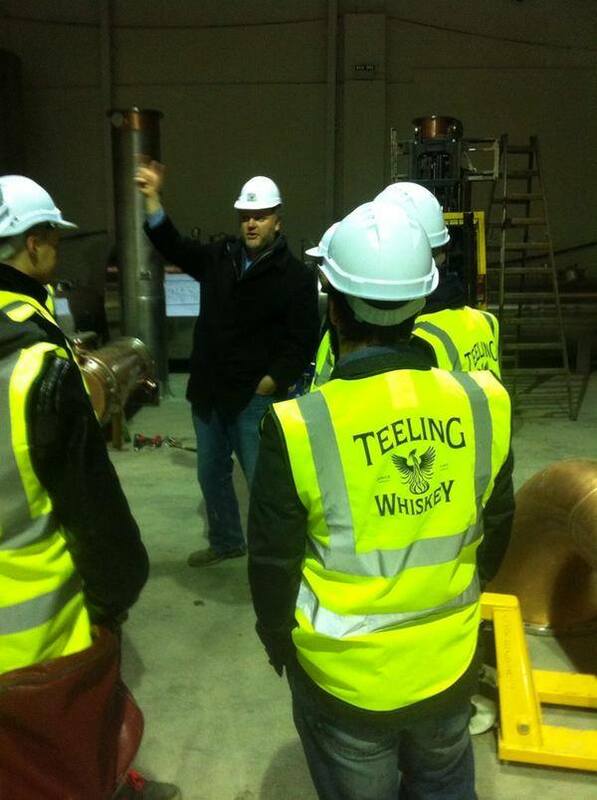 Teeling have been busy building a distillery and visitor centre on Newmarket square in the Liberties over the last year. Earlier this year we were fortunate enough to be given a preview tour just after some of the enormous stills went in. It’s a pretty impressive achievement so far, to establish themselves as an already popular whiskey that looks set to explode in Ireland and abroad. Local publicans and bar managers getting a tour of the new facility. Publin was filmed taking part in a tasting session in The Bankers bar on Dame Lane as part of the documentary (we think), so lets see if we make the cut. The documentary should prove of interest to anyone who has wondered just what goes into establishing a new brand and the process of building a new distillery. You can learn more about the show on their social media via Twitter @WhiskeyBizTV3 and on Facebook. You can find Teeling whiskey @TeelingWhiskey and on Facebook.